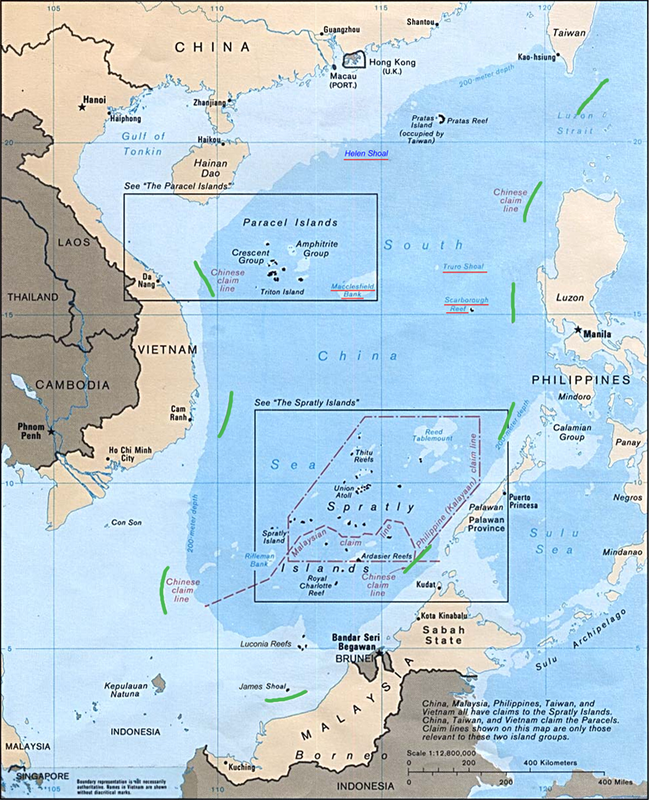 My Lowy Essay on China Picking 3 Fights in 9 Months: Japan, Phils, Vietnam. WTH? The essay below is a reprint of something I wrote for the Lowy Institute a few weeks ago (original here). I got into back-and-forth with Brad Glosserman and Hugh White over Chinese foreign policy intentions. 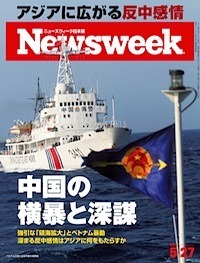 My Newsweek Japan Story on the Sino-Vietnamese Clash in the South China: End of the Peaceful Rise? The following is a guest-post by my good friend Dave Kang. Dave teaches international relations at the University of Southern California. If you are working on East Asia, you really should know his stuff; if you don’t, get to it. 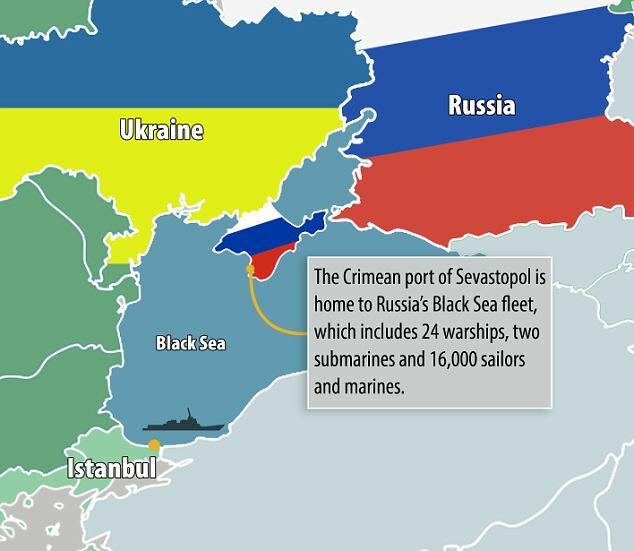 Below he complements his recent TNI essay with the full flow of charts and graphics. 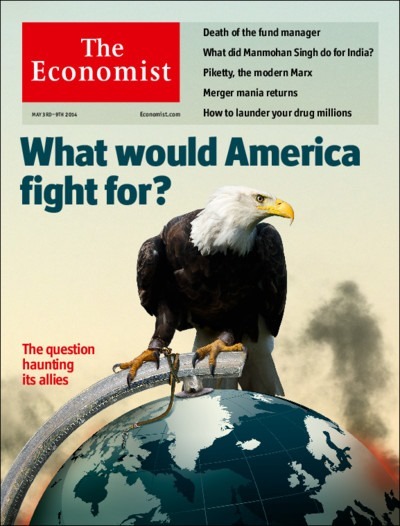 This post is a very important rejoinder to the constant assertion (think Robert Kaplan) that East Asia is on the brink of war and that everyone is freaked out by China. The thing is, East Asian military spending doesn’t actually suggest that at all.